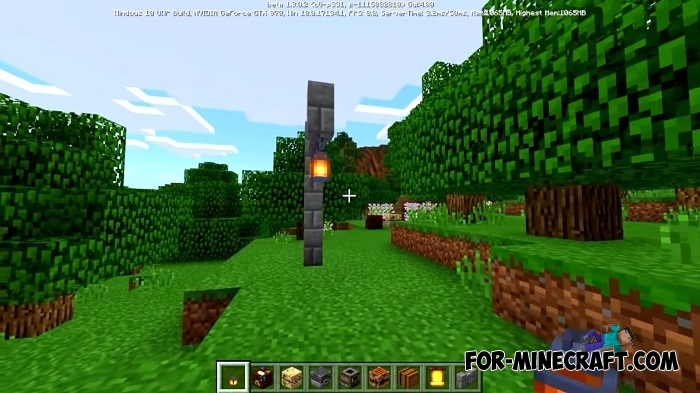 For-Minecraft.com » Minecraft PE 1.9 » Minecraft PE 1.9.0.2 - New Blocks! 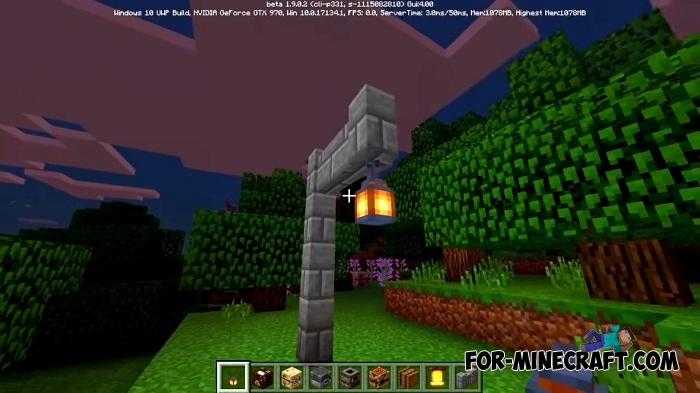 Here is the second beta version of the game that appeared almost on the same day with the new Minecraft 1.14 snapshot. Unlike the PC version, MCBE 1.9.0.2 does not apply to village upgrades, but it does have some other advantages about which below. First of all, please note that version 1.9.0.2 has 8 new blocks at once which do not function as it was intended by the developers. The entire changelog is available at the link, go to Minecraft BE 1.9.0.2 and find out about everything that has changed in the beta and release versions, as well as download the latest versions. 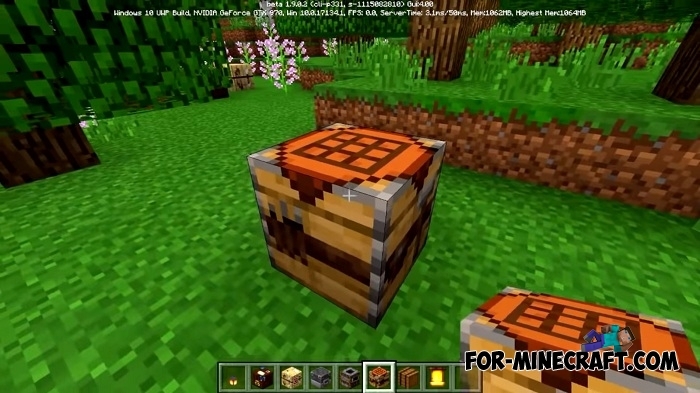 Added 8 new blocks that were first implemented in Minecraft Java. 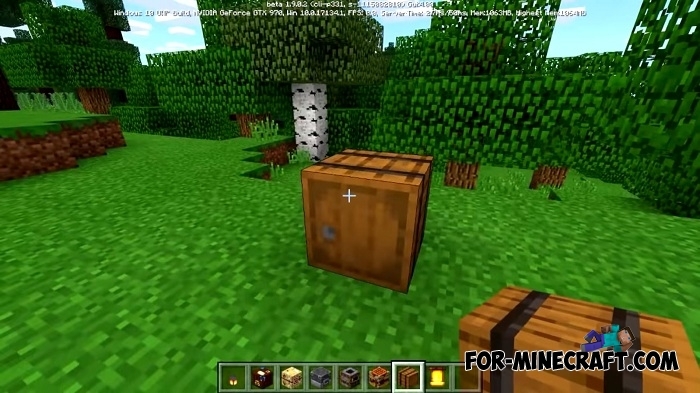 As planned, players will no longer be able to perform most of the crafting and interaction with objects only using the crafting table. 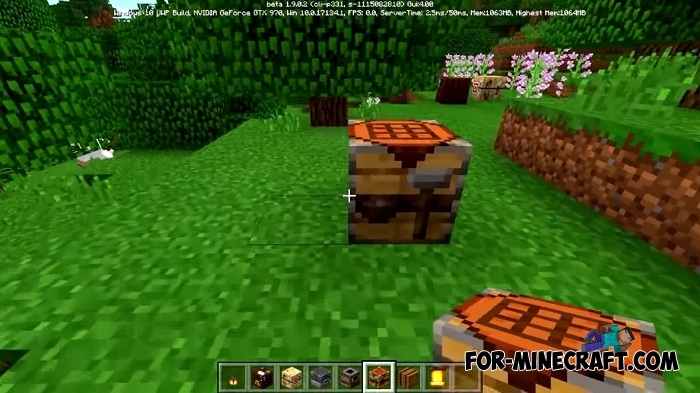 Now you need the new blocks that are designed to repair, improve, enchant armor and weapons, as well as tools. 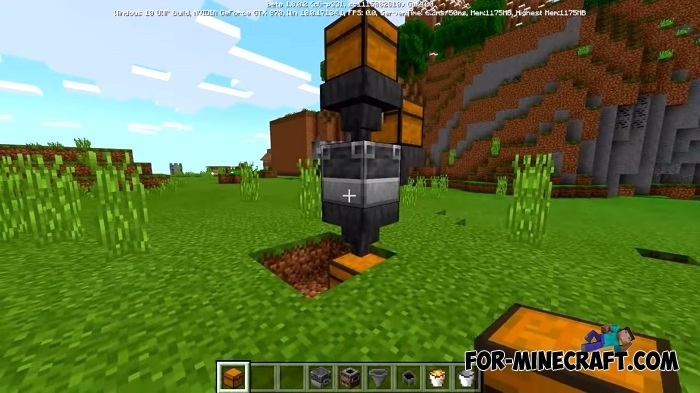 In addition, Minecraft Bedrock Edition 1.9.0.2 contains some changes affecting the gameplay. For example, you can now pour lava into a cauldron and store it there. See the whole changelog in the full article.